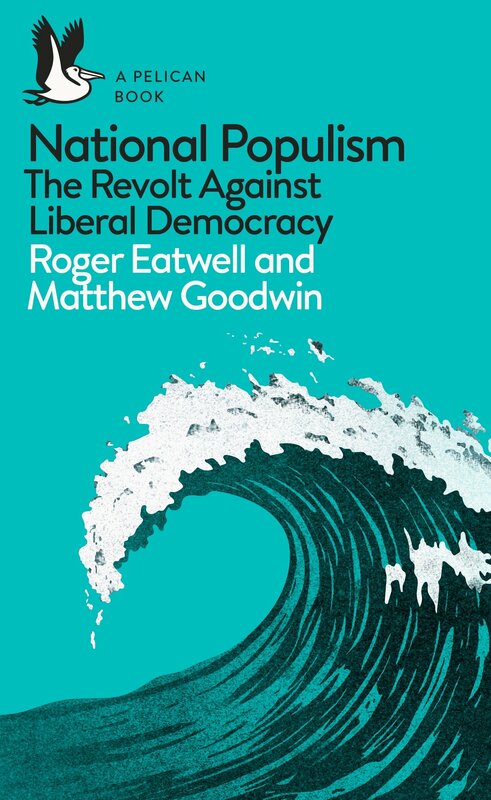 Roger Eatwell’s National Populism: The Revolt against Liberal Democracy (co-authored with Matt Goodwin) has been extensively reviewed in the press and appeared in the Sunday Times Top Ten non fiction bestseller list. The book rejects the claims of those commentators who see European and US parties and leaders like Donald Trump and the French National Rally (formerly National Front) as new forms of fascism. It also challenges the claim that their primary driving force has been a new racism based on hostility to immigration. Instead, it sets the national populist movement within a wider context, including alienation from mainstream politics among the working class and fears about growing economic inequality and the future. These strong currents will almost certainly produce further national populist gains in the May 2019 European Parliament elections. 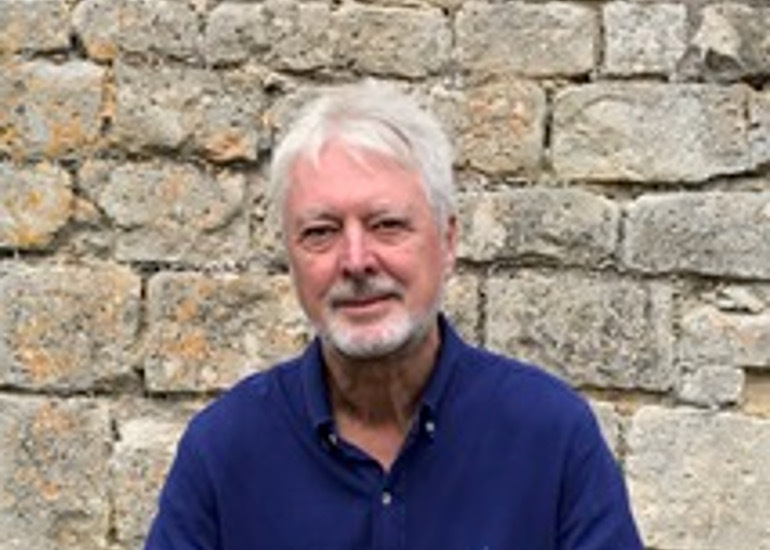 Roger Eatwell is Emeritus Professor of Comparative Politics at the University of Bath and has published extensively, including Fascism: a History.